The instructors propose to initiate or improve the guitar lovers. 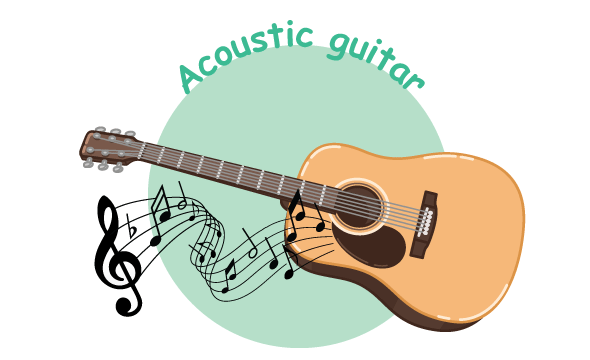 After lessons, students will be able to read sheet music, to learn how to synchronize his/her voice (singing) while playing guitar. They will enjoy and appreciate guitar as instrument and build a love of music. Finally, they will gain confidence through music. The LFIB provides guitars during the course but it seems that the students may have problems in practicing the lessons at home at least 30 minutes. Therefore, it is preferable if they could have their own instrument at home. However, it is not necessary to bring it to the school. Recommended guitars : Yamaha C40 (normal size) / Yamaha CS40 (small size but difficult to find).